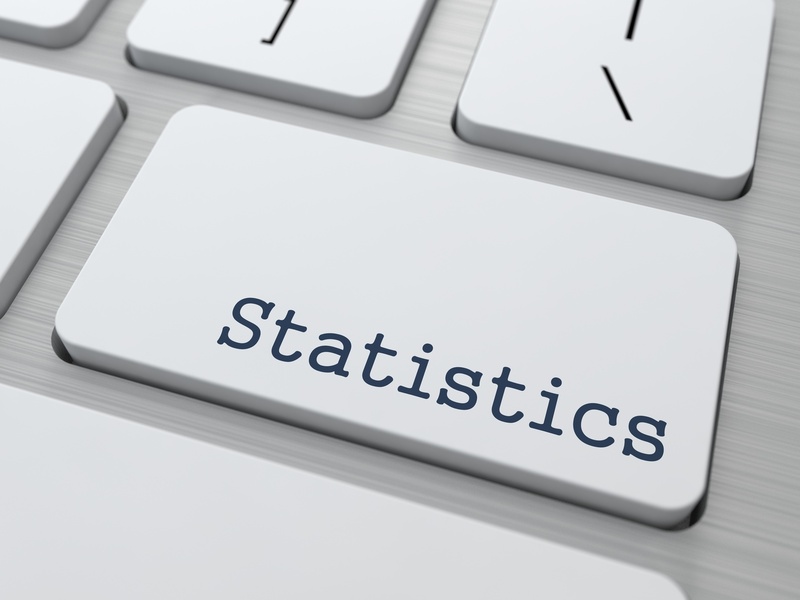 This 2-day workshop provides an easy intro to key statistical concepts. Learn about data visualization, data analysis, sampling, basic probability (random variables, expected values, normal and binomial distributions), hypothesis testing and confidence intervals for means, proportions, and regression parameters. Microsoft Excel will be used to practice the application of the statistical concepts taught in this course. This material taught in this course will help to serve as refresher to the statistics that will be used in the Six Sigma Black Belt Certification course. All individuals must bring a laptop (Mac or PC) with a copy of Microsoft Excel 2007 or newer on it. *Lunch is not included in this course. Time will be given to go get lunch on or off campus.